Asbestos contamination tips can make a huge difference in how you deal with asbestos when you find it lurking in your home. Do you know what you should do immediately after discovering asbestos? Do you know who to call? Fortunately, that’s exactly what we’re talking about today! If you are finding this article because you have just discovered asbestos in your home and aren’t sure what to do now, you’re in the right place. These three tips can ensure that you deal with asbestos properly and prevent further exposure, keeping your family as safe and healthy as possible. If you discover that you have asbestos in your home, the first thing you should do is assess the material for any damage or deterioration. If you don’t see any damage to the asbestos-contaminated material, leave it alone! There is more risk in disturbing the material than in leaving it be. Just be sure to monitor the material over time for any signs of wear or deterioration. 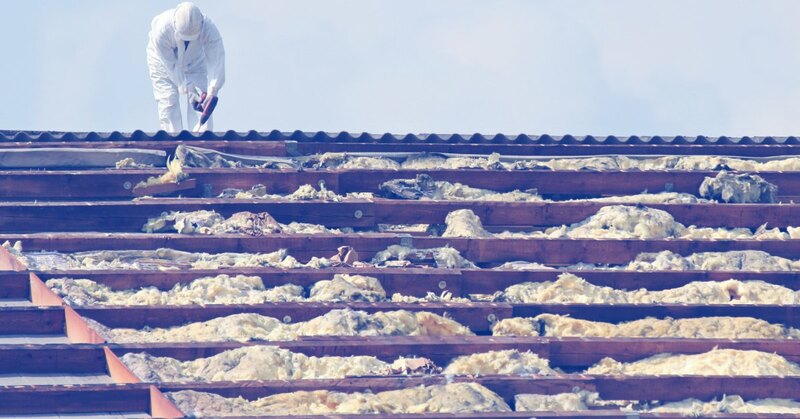 If you aren’t sure whether the asbestos material in your home is damaged or not, it’s best to call in a professional asbestos assessment company who can assess the material for you. If you see any signs of damage to the asbestos-contaminated materials in your home, get in touch with a local asbestos assessment company immediately. Advise them that you have discovered damaged asbestos-contaminated material in your home and they will set you up for an appointment to test the asbestos. Testing of the asbestos will determine what happens next as far as removal or encapsulation of your problem materials. 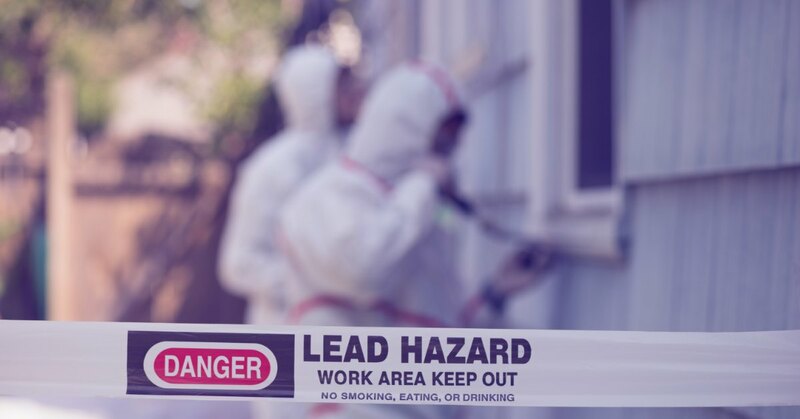 When the results of testing return if you need to arrange for encapsulation or removal of contaminated materials call an asbestos abatement company. Do not call a company that is affiliated with the assessor that you utilized, rather, contact your local environmental health department and ask for recommendations. This ensures that you hire a reputable company rather than a company that is recommended based on referral bonuses. If you are still flustered and not sure what to do now or who to call, give us a call and we’ll be happy to help! SafeAir has been serving western Pennsylvania and Ohio for more than twenty-five years and asbestos control and remediation is what we do best! You can reach us at 440-639-1191.